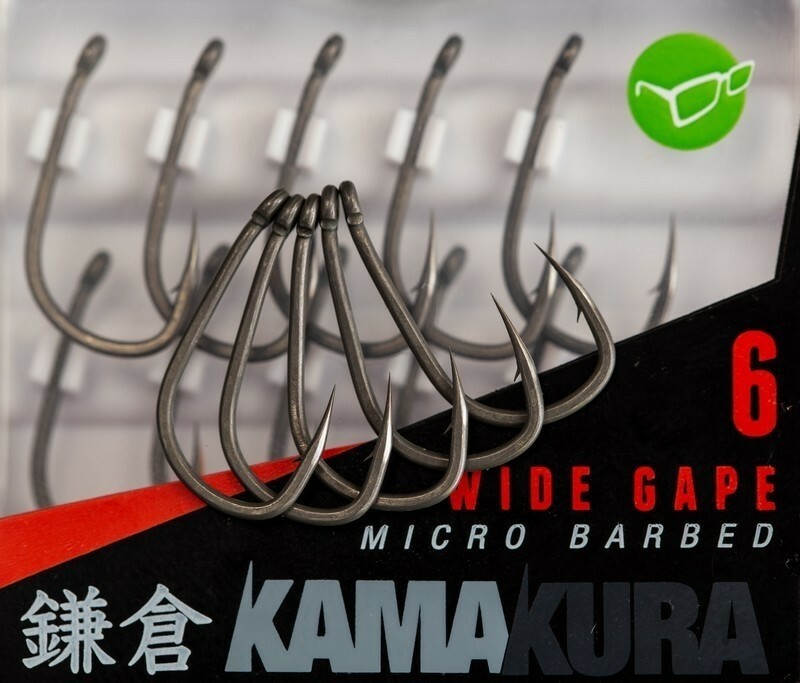 Classic Korda hook patterns sharpened after production to the finest tolerance. Due to the super fine point, always check hook before casting. Remove wax cap before use.